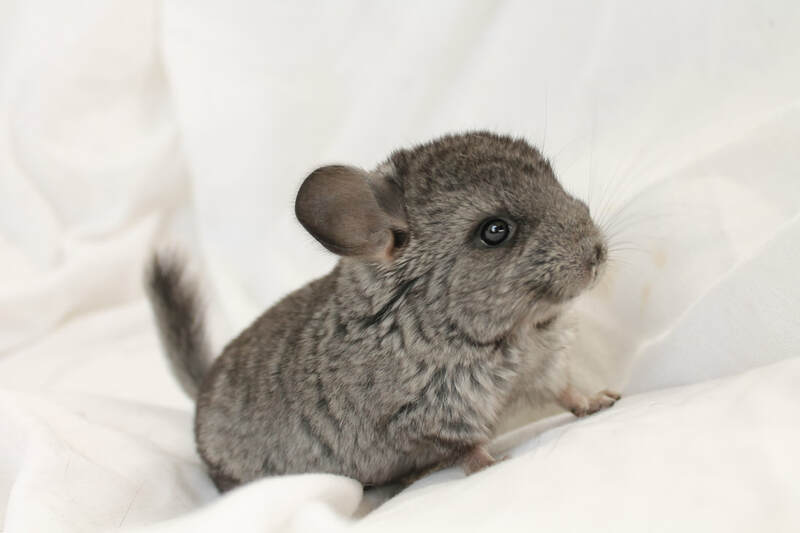 I am a small hobby breeder of show quality and pet chinchillas/guinea pigs, located in lovely York county, Pennsylvania (south of Harrisburg). I am dedicated to breeding happy healthy pets for your home. All of my chinchillas and guinea pigs get special attention daily. 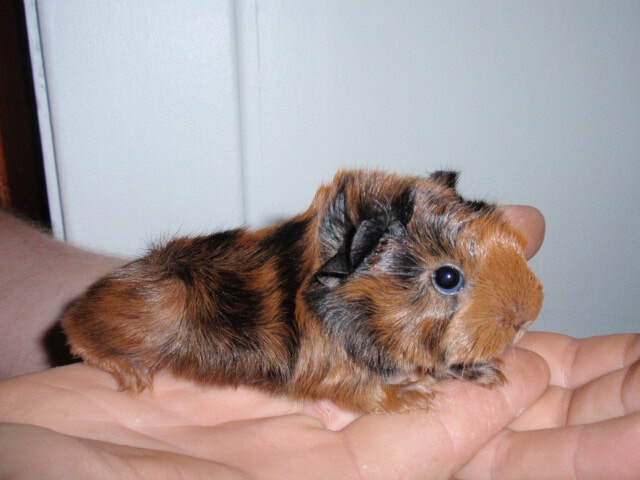 The babies are handled often to ensure that they are super friendly and well socialized. They get lots of individual attention and love.